In 2014, Chatfield Farms teamed up with Veterans to Farmers to provide a dual track program to the veteran community. 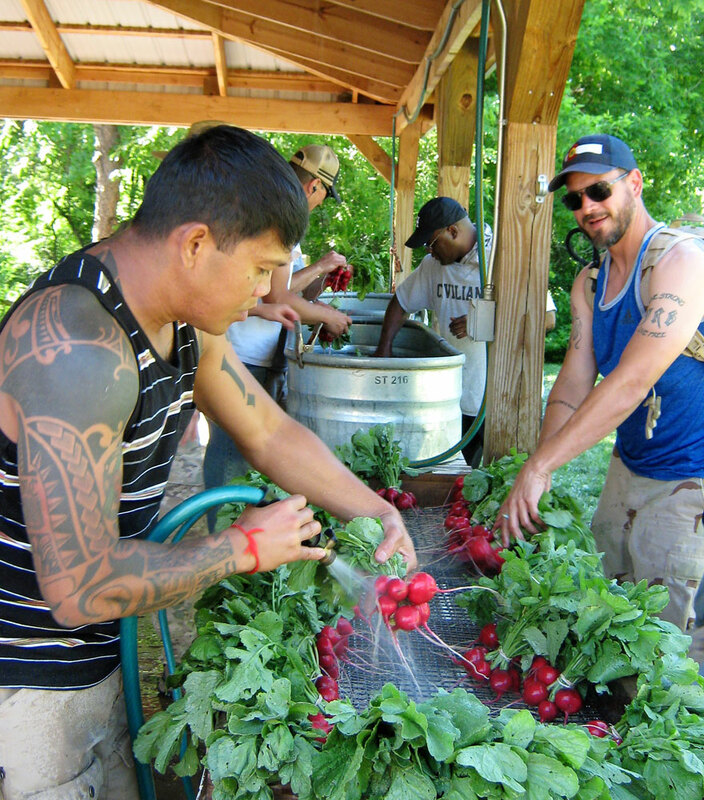 Veteran participants develop job skills, learn how to operate a small farm, engage with different communities, create relationships with other service members and receive financial compensation for their participation. 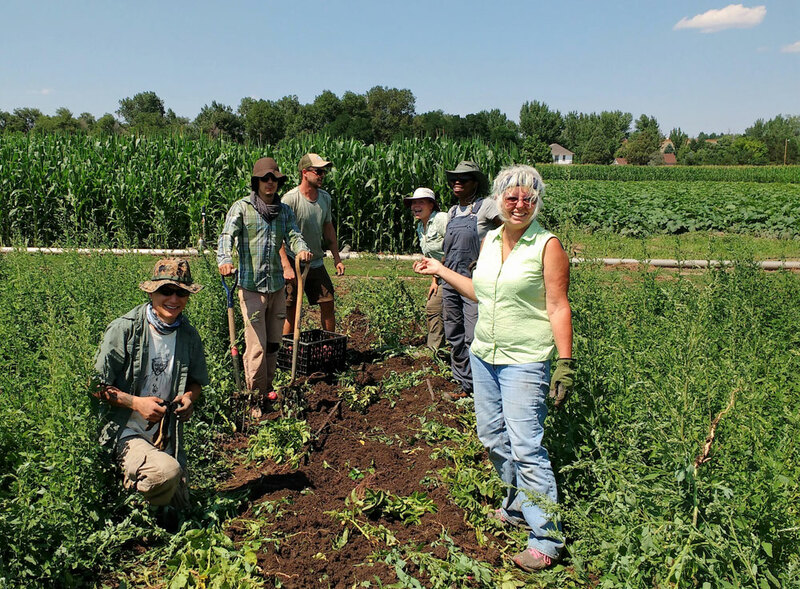 The mission of the Veterans Farm Program is to connect military veterans to a farming career, specifically small-scale vegetable production, in a way that engages the mind, body and soul in a holistic approach to sustainable living. 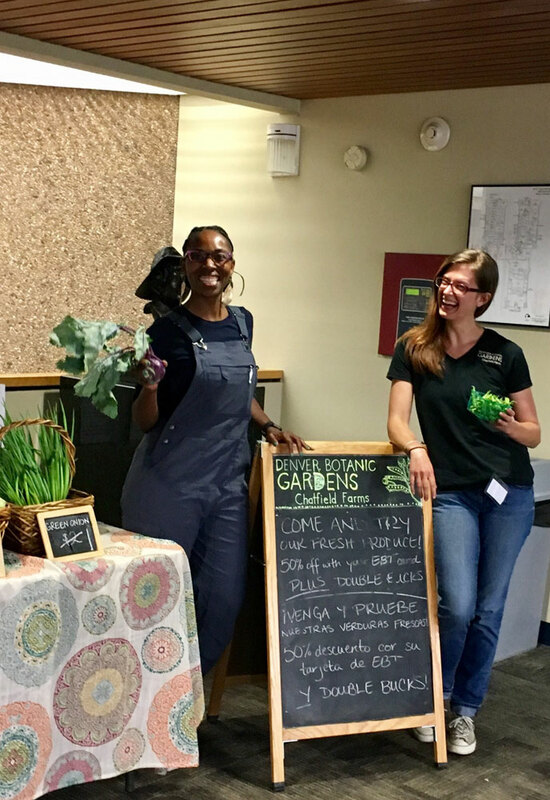 During the 21-week session participants will discuss key farming/business topics, work/train with Chatfield Farms staff and tour other local farms. After you fill out this application, email it to royce.hale@botanicgardens.org and we will get in touch. *Mac users may have difficulty saving the form after filling it out online. Save/print the PDF to your computer and then fill it out, re-save it and send as an attachment. Send an email to rich@veteranstofarmers.org with any questions and to sign up.